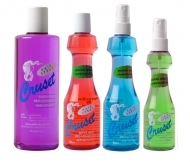 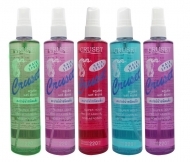 Cruset Hair Spray Super Hold 220 ml. 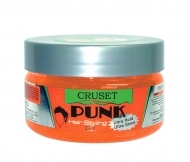 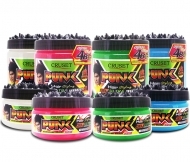 Cruset Punk Hair Styling Gel (Ultra Hold & Shine) 250 ml. 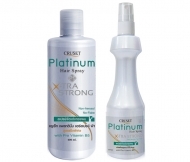 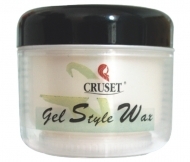 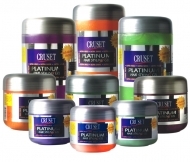 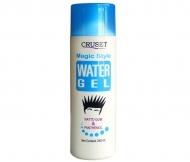 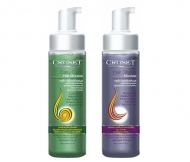 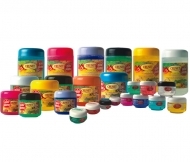 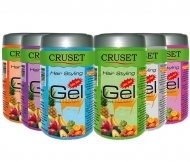 Cruset Hair Styling Gel (Extra Hold) 450 and 800 ml.